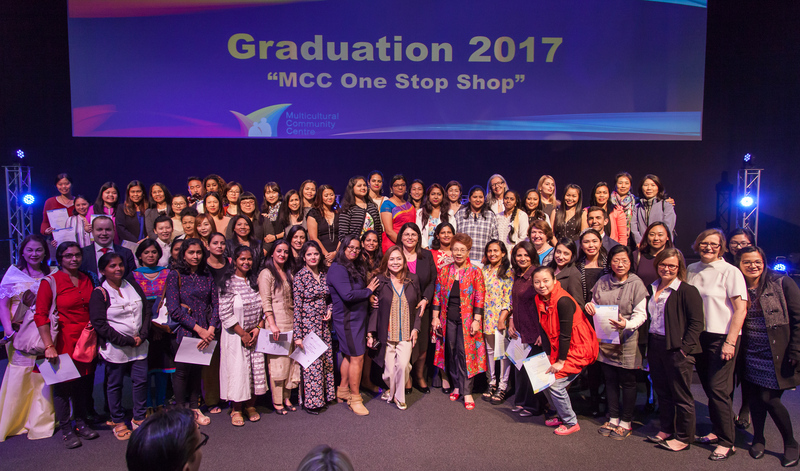 Congratulations to all of the graduates of our Certificate III in Aged Care and Certificate III in Early Childhood Education and Care! 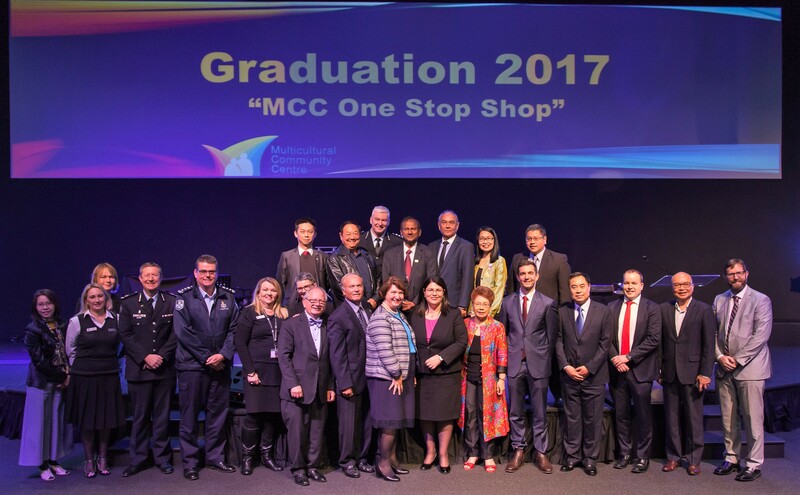 We were so honoured to have the Hon Grace Grace, Minister for Employment and Industrial Relations, Minister for Racing and Minister for Multicultural Affairs, to celebrate this wonderful achievement of our students. Best wishes to our graduates a successful future ahead!